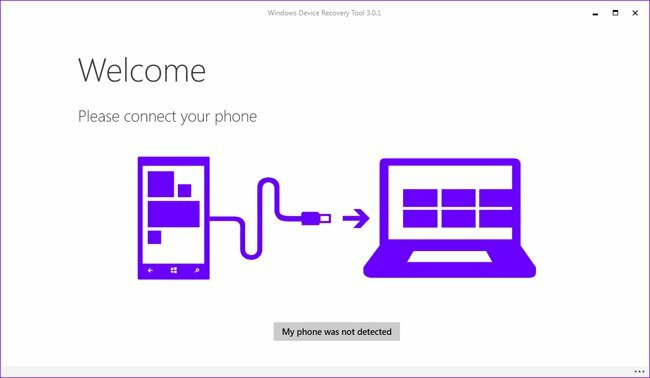 Microsoft released the Windows Device Recover Tool, to help Windows Phone users reset and recover their phone software. The tool is essential for Windows Phone users and can be used to reset and/or recover a Windows phone by reinstalling a factory image of Windows 7, 8.1, and even Windows 10. The update is minor and brings the tool to up to version 3.3.29 overall. While this update does not add any new device support, previous versions of the tool have added support for the Alcatel One Fierce XL, BLU WIN HD W510U, BLU WIN HD LTE X150Q, and the MCJ Madosma Q501.